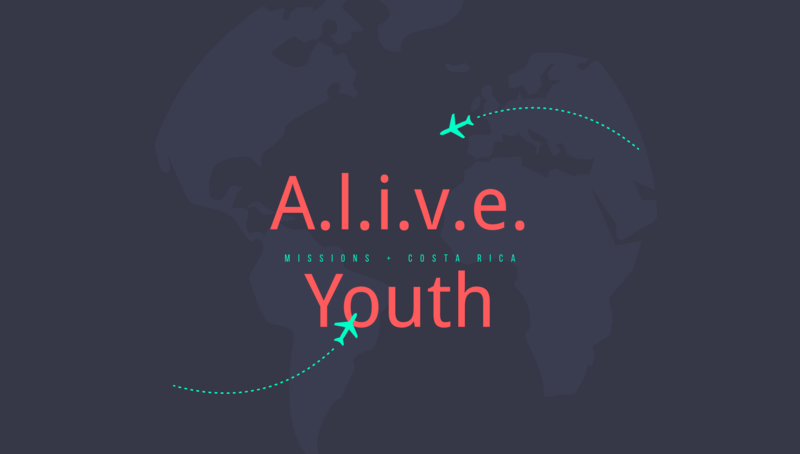 This summer the student ministry of Grace Chapel will be going on a short term mission trip to Costa Rica. While there they will be feeding the homeless, doing construction, and supporting local churches. Most importantly they will be taking the love of Jesus to those that desperately need it. Please support a student financially by clicking on one of the links below. Jonah is planning to go to Costa Rica this summer to serve in short term missions. He will be feeding/ministering to the homeless, doing construction, and sharing the gospel while there. Would you pray for him as he prepares not only financially, but also spiritually to be the hands and feet of Jesus. If you would like to donate towards the cost of his trip, you can click the link below and make a donation of any amount! Both Karli and Barrett are hoping to head to Costa Rica this summer to share the gospel through missions with Grace Chapel Sanford. Please consider praying for them, for us as parents too, sharing this post and supporting their efforts financially. Their trip cost is $1500 each. There is a link below where you can donate should you choose to do so. This will be a life changing experience for them both as well as the people of Costa Rica. Thank you for your prayers and your financial support! Miles and Chase have decided to spend part of their summer vacation serving the people of Costa Rica. They will be feeding the homeless, doing construction, and sharing the love of Jesus (Romans 10:14). If you’d like to support them on their mission trip please make a donation at the link provided below. Each donation will be entered into a drawing for a chance to win an Amazon gift card that matches your donation amount. 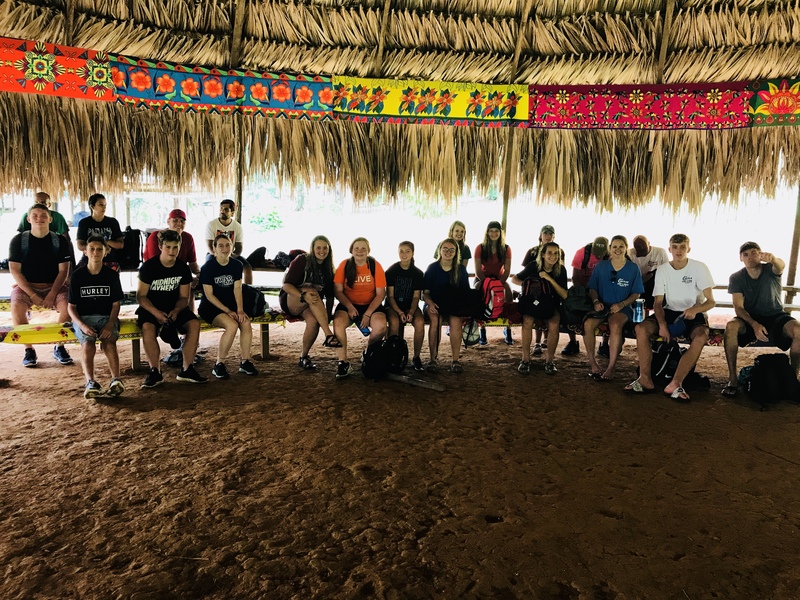 Kayden Michael has been presented with a wonderful opportunity to go with her youth group to Costa Rica to spread the word of God. This is her first ever missions trip, and she is trying to raise funds. She has been saving for a full year and has been working hard to earn money. If you feel led to please give her a donation of any amount , and if you would please keep her and her group in your prayers, that they have a safe and productive trip that honors and glorifies God Thank you very much. This summer Brayden and I get the opportunity to take a mission trip to Costa Rica with his Youth Group! So proud of his desire and excitement to spend a week of his summer vacation serving others and sharing the gospel. We would love for you to be a part of his trip this summer. First through prayer for safe travels and a week of lasting impact. Second, if you would like to financially support him you can make a donation in the link below. (Donations range from $10-$50) Thank you for your prayers and support! Lexi has decided to go on another mission trip this summer, this time to Costa Rica. She will be traveling with her youth group and will be involved with many activities such as, feeding the homeless and ministering to local churches and children in sharing the love of Jesus. We would love your support if anyone would like to donate towards her trip and most importantly would like your prayers!! If you make a donation we will put your name in a drawing for a chance to win a $50 Amazon gift card. You can use the link below to pick a box with the amount you would like to donate! Thanks so much!! 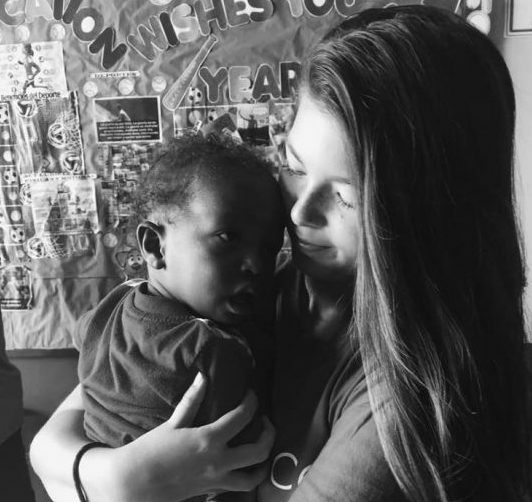 Last year Anna went on a missions trip to Panama and her heart was opened to sharing God’s love to people in other nations. 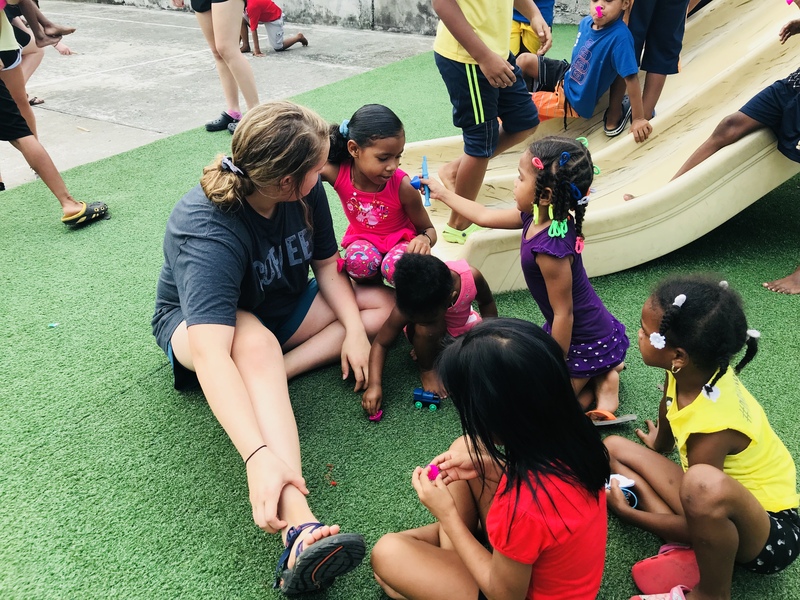 This year Anna has the opportunity to go on a missions trip with her youth group to Costa Rica to feed the homeless, do construction work, and share the gospel. Please consider praying for her on this trip. If you would like to financially support her for this missions trip, please make a donation at the link provided below. Also, feel free to share this post. Your support is greatly appreciated. Donate to my trip here! 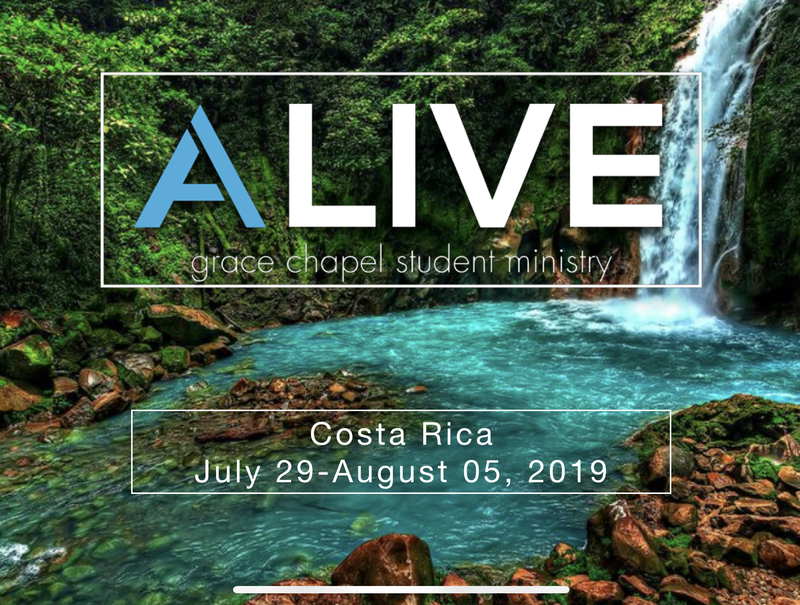 I would like to ask you for prayers, and consideration for financial support in order for me to be able to minister in a short-term missionary to the people of Costa Rica, July 29 – August 05, 2019. 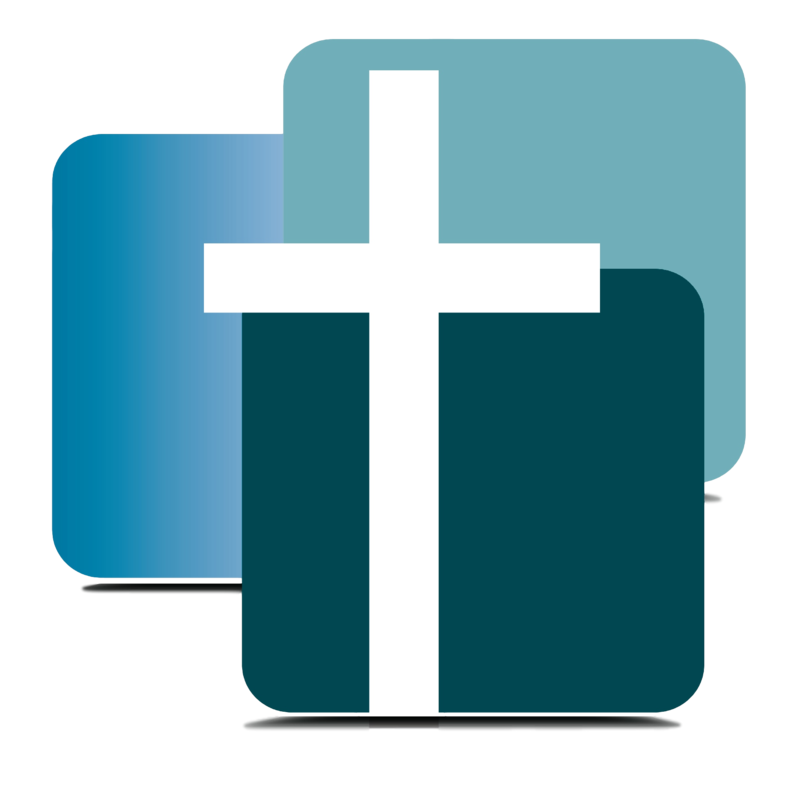 Your support would enable me to be used as a servant of Christ, and to gain a better understanding of missions as it exists today. 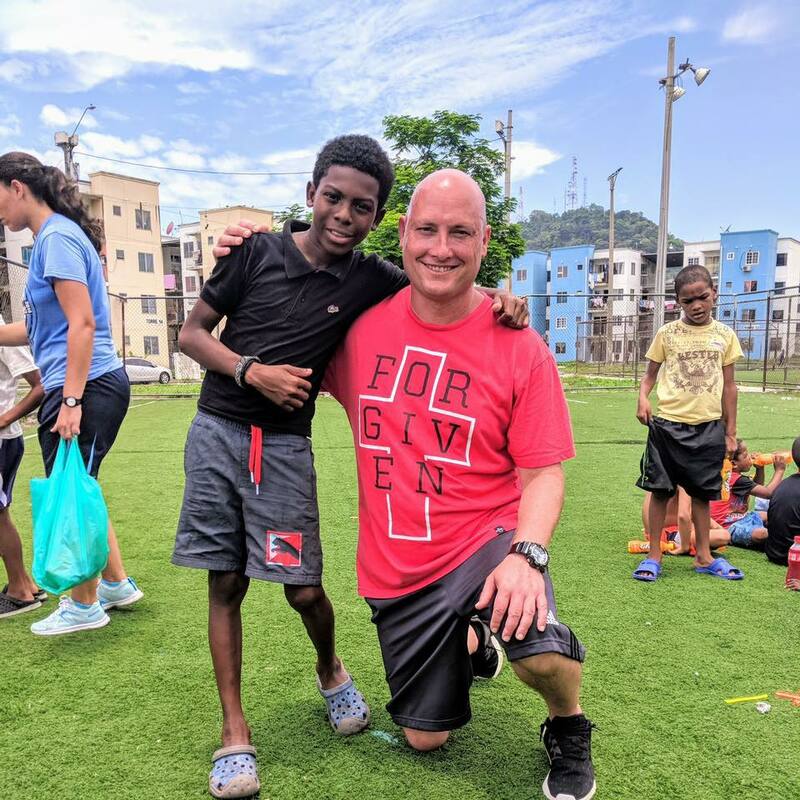 Our team will be involved in many activities such as: ministering in local churches, sports camps, and sharing our faith in Jesus. This will help me as a teenager, to see what it is like in a different circumstance. This would also help me share the word of God to others who have not heard the gospel before. This has been something that I have been preparing for and something I have wanted to do for a long time. I want to share the gospel and help others who are not as blessed as I have been. Your support will be used in the following areas: airfare, food, lodging, and ground transportation. The total cost of the trip is $1500 per person. Your most important involvement with me in this project is your prayer and encouragement. If you are able to help me financially and choose to do so, I greatly appreciate it. My fees are due April 1, and I would appreciate if you sent or gave me your donations before then. However, if you do not help financially, I certainly understand and hope that you support me with your prayers. I will be going on this trip with my youth group, the Alive ministry of Grace Chapel Ministries. I have been greatly blessed to be in this youth group and I would love to minister with them in the beautiful country of Costa Rica. This trip would not be possible without them. Thank you for taking the time to read this and for considering helping me. Anything you give me will help not only me, but will also help me help those who are not as fortunate as I am. Thank you for everything.